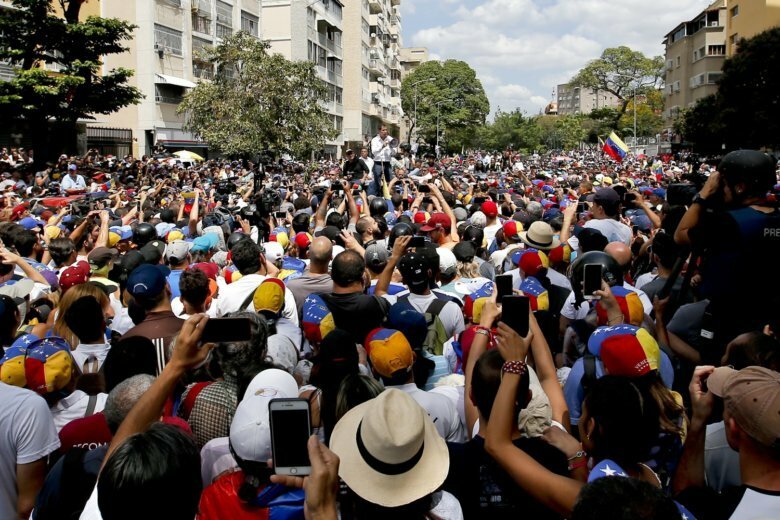 Rival political factions took to the streets across Venezuela on Saturday, in U.S.- backed opposition leader Juan Guaidó’s first march since Maduro loyalists stripped him of legal protections he’s granted as a congressman. 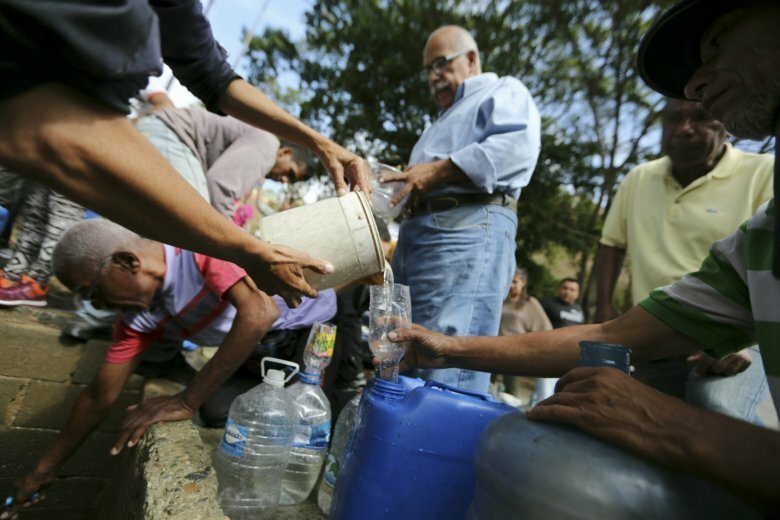 Electricity slowly returned in most areas of Caracas on Saturday after Venezuela struggled through the third major blackout of March. 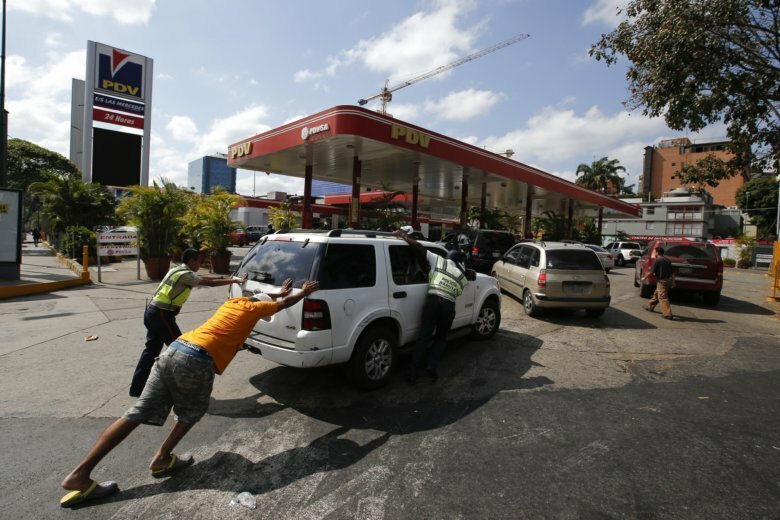 The announcement came from Secretary of State Mike Pompeo in a tweet as Venezuela struggles to restore electricity following four days of blackouts around the country. 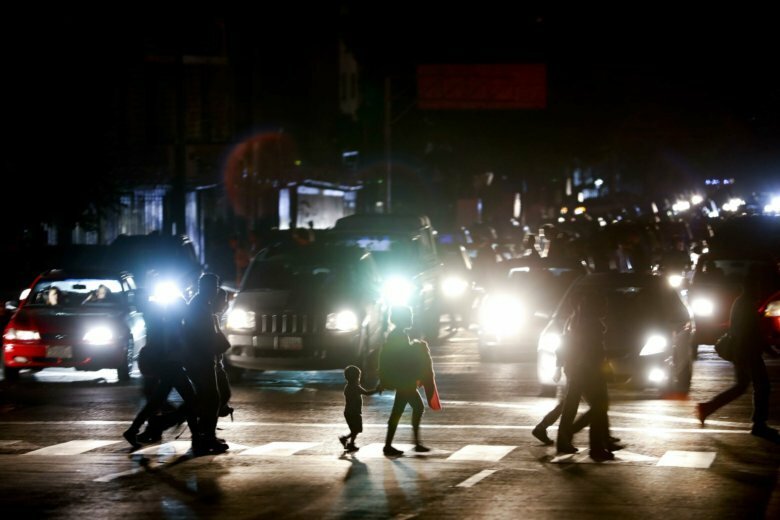 Seventeen people have died in Venezuela’s massive power outage, “murdered” by the government of President Nicolas Maduro, opposition leader Juan Guaido alleged Sunday. 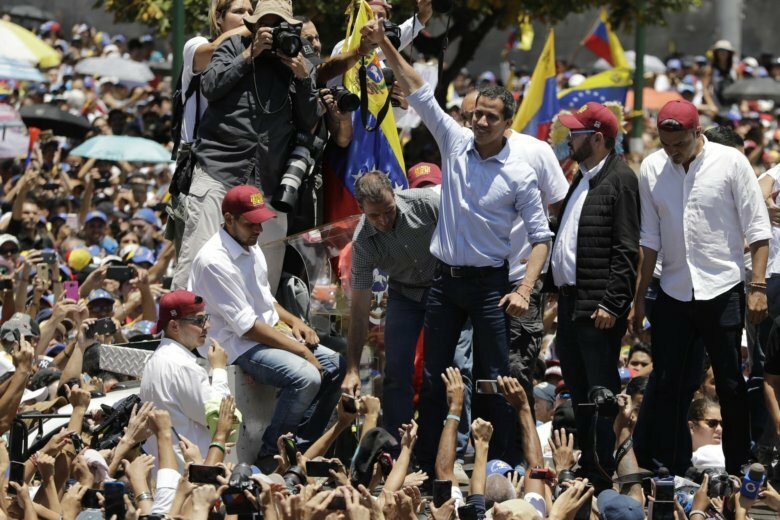 Venezuela’s embattled president and his opposition rival held dueling rallies in the capital Caracas Saturday as the country struggled with an ongoing massive power outage. 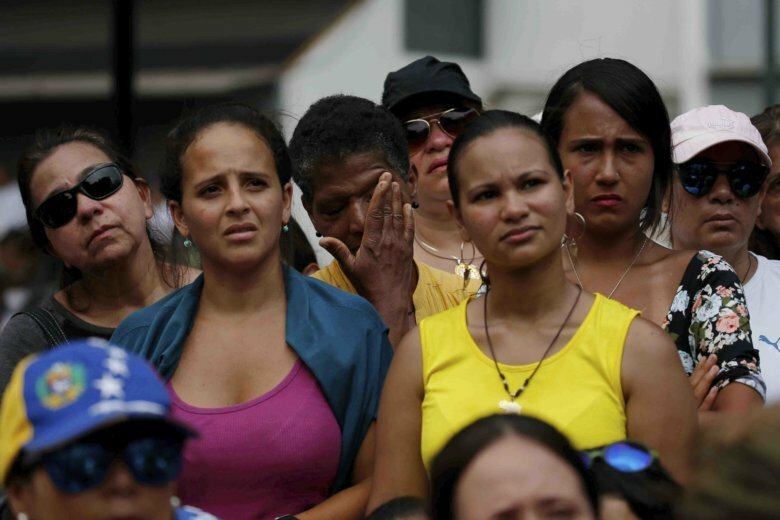 Venezuelan opposition protesters on Saturday converged on a main avenue in Caracas and other parts of the country, venting their anger over a nationwide blackout, shortages of basic necessities and the government of President Nicolas Maduro. 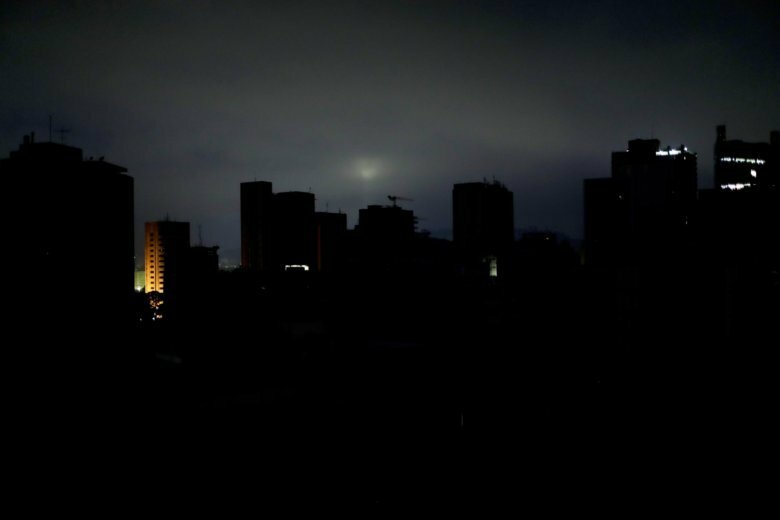 Much of Venezuela remained engulfed by darkness into early Friday amid one of the largest power outages in years, raising tensions in a country already on edge from ongoing political turmoil. 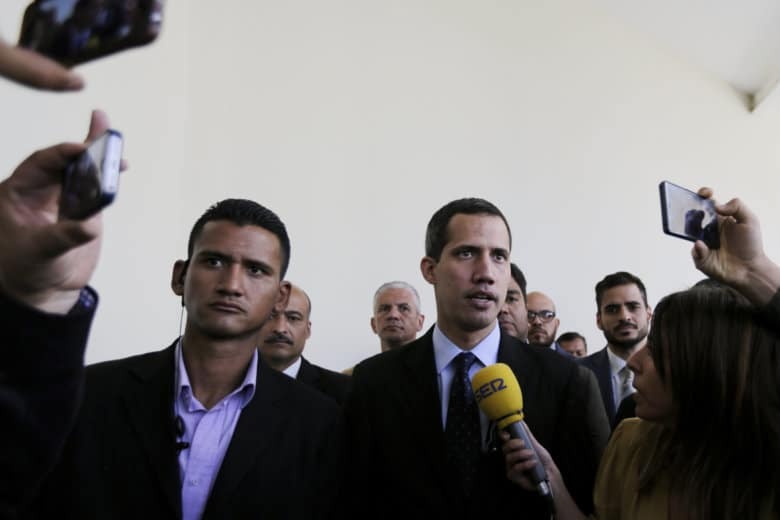 Six weeks after Juan Guaido declared himself Venezuela’s President, US lawmakers are wrestling with the possibility that momentum behind his political movement could stall and the question of how to respond as the crisis ripples regionwide. 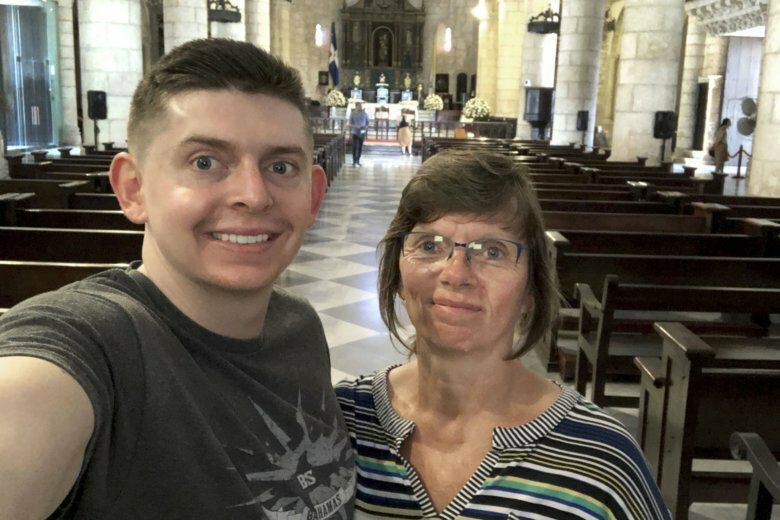 Executives at a Miami TV station say their correspondent based in Venezuela has been freed from custody hours after security forces seized him at his apartment. 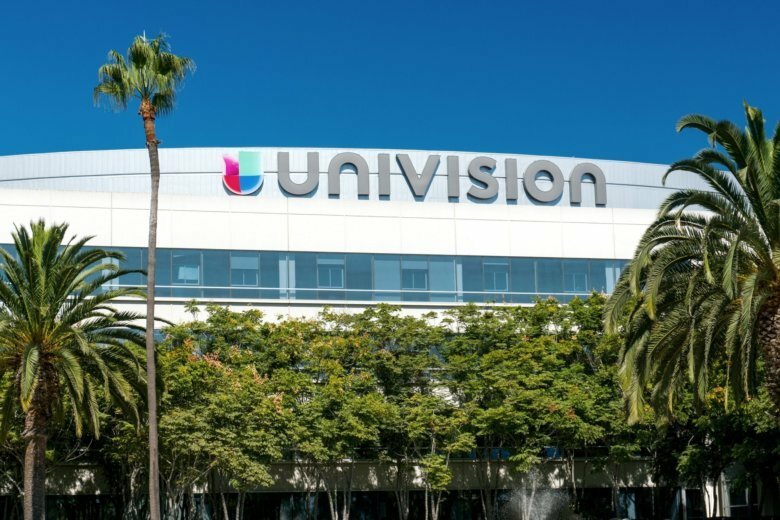 The Univision network said six of its staffers, including veteran anchorman Jorge Ramos, were briefly detained at the presidential palace in Caracas, Venezuela, on Monday. 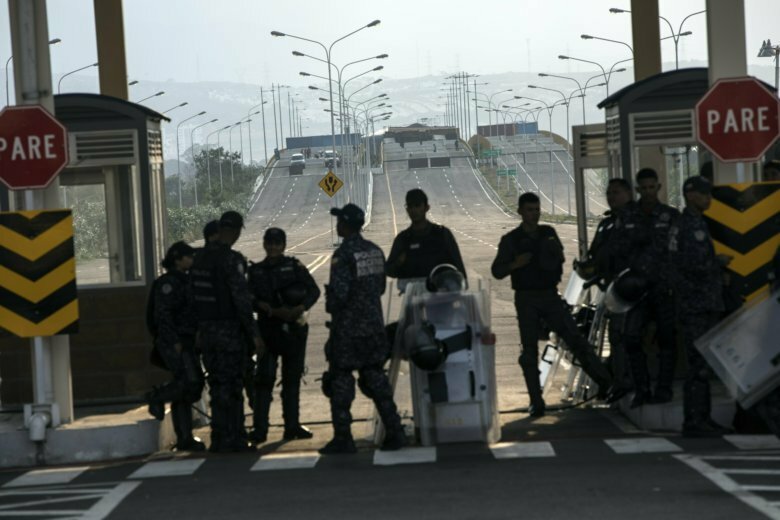 Venezuela’s National Guard fired tear gas on residents clearing a barricaded border bridge between Venezuela and Colombia on Saturday, heightening tensions over blocked humanitarian aid. 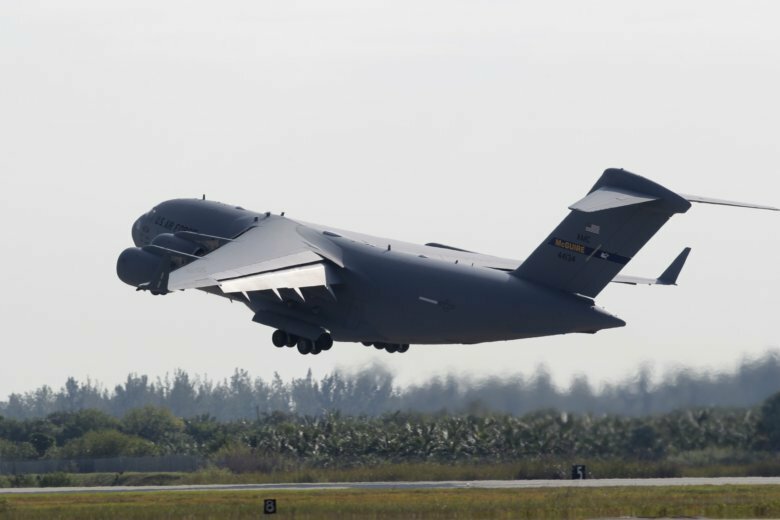 The U.S. military airlifted tons of aid to a Colombian town on the Venezuelan border on Saturday as part of an effort meant to undermine socialist President Nicolas Maduro and back his rival to leadership of the South American nation. 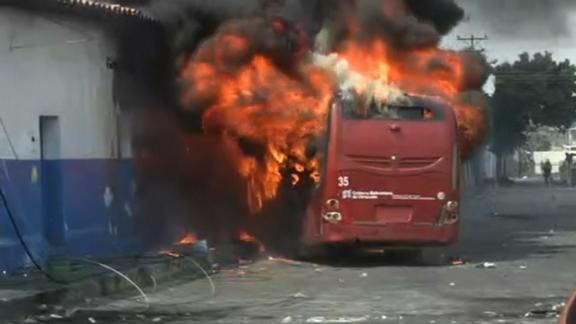 Maduro, who previously rejected calls for negotiations, said in an in an interview with Russian state-owned RIA Novosti news agency that he was open to talks with the opposition.